This packet packs a punch in your favorite meaty delights that makes it tastes good. 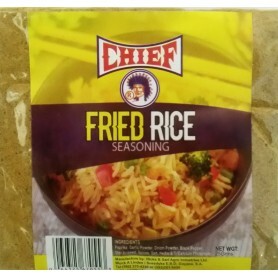 Chief Chinese Spice to give your meal a dashing taste of zesty blends to make it delicious. 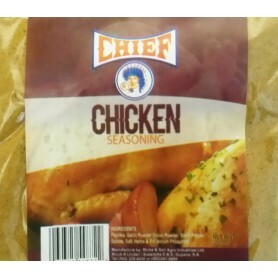 Chief Ground Tumeric Dye is wonderfully made in Guyana to serve up those traditional dishes at its finest. With its clean, crisp flavor, Chief vinegar is ideal for your favorite marinades, salad dressings and recipes.